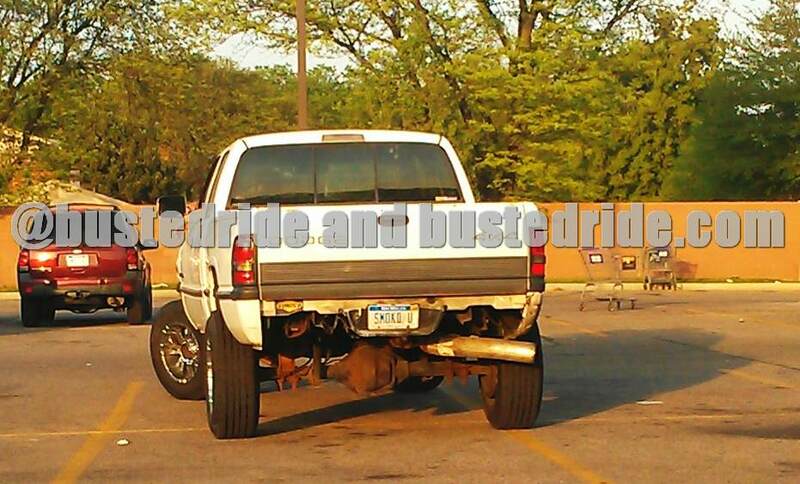 We have a fine example of the ever famous “rolling coal” subset of mega douche truck drivers. These drivers have their trucks chipped to put out more smoke, or rolling coal as they call it. Often found trolling high Mile Per Gallon vehicles that are practical like Prius, Volts etc. Also typically these trucks can be found with one driver, towing nothing, and pickup bed empty. So basically just obscene commuters driving from home, to their job, so they can pay for dumb truck mods and pay the oil industry half of their income to continue to roll coal.